Our whispers line of invitations, is for our client who is looking for an invitation card that is completely unique to them. An invitation made just for them and their event. 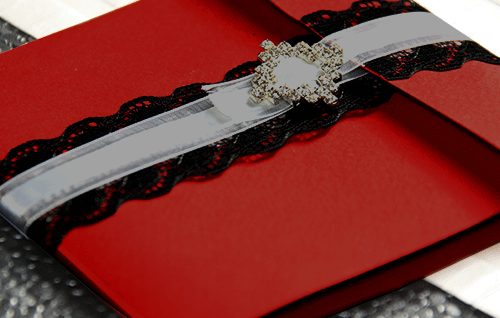 Our whispers line of invitations, are designed and created just for you. To meet your needs. They are crafted with you in mind, using your directions and guidelines. Your tell us the whispers your heart longs to share, and we craft them into beautiful cards for you, and your event. So, what whispers do you long to share with your guests? This invitation is an all inclusive invitation kit. The invitation is integrated into the kit, with integrated pockets for the RSVP, as well as other small enclosures you may wish to include. Enclosures commonly included are enclosures such as Maps and hotels. This invitation pack, comes with stand alone invitations, and stand alone reply cards. These components are not integrated into the invitation. For our clients who wish to have pockets for their invitations, they have the option of including a stand alone invitation pocket, with their invitation. For a cohesive invitation kit, should you decide not to include the invitation pocket, the invitations will come neatly wrapped in a complementary belly band.